Almost all of the items we buy today—whether it’s a smartphone or a new car—has some form of warranty coverage. After all, they’re subject to daily use and require protection from premature failure. New roofs need strong warranties more than anything, given their daily exposure to wear and tear. 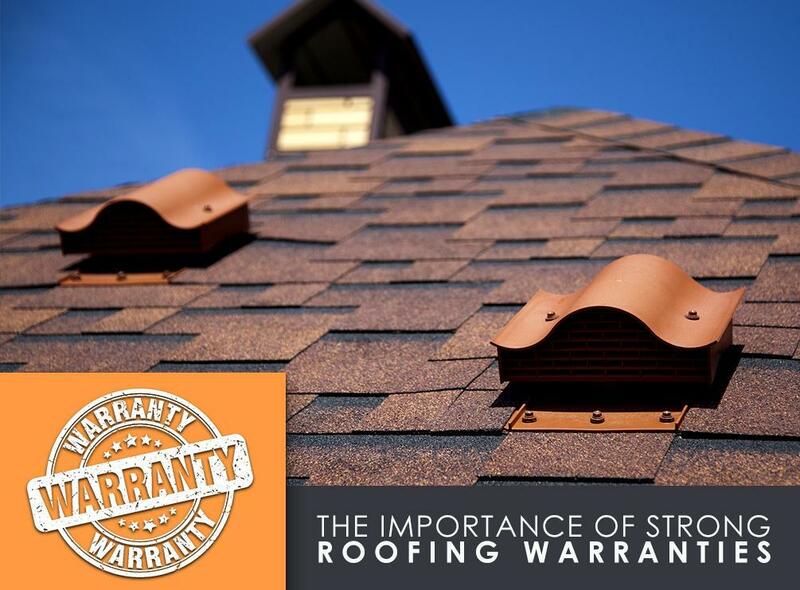 As one of the leading roofers in the Northwest Indiana area, let Rogers Roofing share with you the importance of a strong roofing warranty. Roofing warranties typically have two parts: material and workmanship. Material or manufacturer warranties cover problems that may arise from factory defects. While not as common these days because of strict quality checks implemented by major roofing manufacturers, it is nevertheless important to have this if in case something does happen. Today’s manufacturer warranty claims are often claimed and processed via certified contractors. Workmanship warranties, on the other hand, covers problems caused by installation errors and account for the majority of warranty claims among recently-installed roofs. Claims are fulfilled by the roofing contractor, and this is where roofing warranties differ. Most roofing contractors offer limited workmanship warranties significantly shorter than its corresponding material warranties, while some manufacturers offer it as part of an upper-tier warranty coverage. At Rogers Roofing, we offer something different: we back every completed roofing project with our Lifetime Workmanship Warranty, which is valid as long as you’re the house owner. As we have established that not all warranties are the same, especially on workmanship coverage, you should take time to review the terms and conditions indicated in brochures, written quotations, or other literature. Look for the coverage period first. Choose the longest warranty coverage you can afford, so you wouldn’t have to worry about having to spend for a new roof in at least a few decades down the line. Another thing you should look out for is the circumstances that could void the warranty; most material warranties require proof that you have been conducting regular roof maintenance, for instance. The same thing applies to “acts of God” clauses, as not all roofing materials are tested for hurricane-force winds. Finally, check if the warranty will cover material, labor, and disposal during repairs. For instance, CertainTeed covers labor and material on all of their shingle products as part of their non-prorated SureStart™ protection, plus separate coverage on tear-off and disposal costs on select products. Rogers Roofing serves Northwest Indiana, including Orland Park, IL and Crown Point, IN. To know more about roofing warranties, call us today at (219) 228-8210 for Indiana residents, while you can call us at (773) 492-2270 if you’re in Illinois. You can also fill out our contact form for a free, no-obligation estimate.